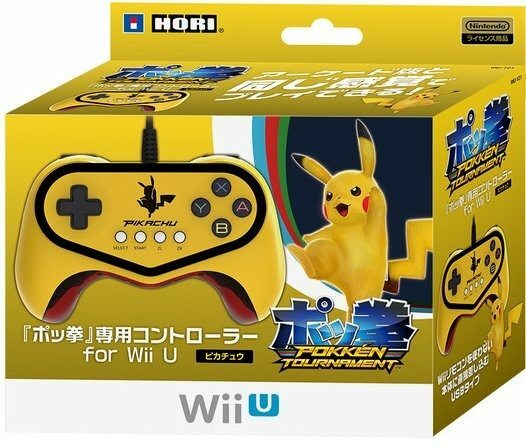 HORI has announced plans to release a special edition Pokkén Tournament Pro Pad Controller, which boasts a colour scheme inspired by everyone’s favourite electric mouse Pikachu. Serebii reports that it will see release in Japan this June priced at 3,758 yen (£23.80), and that it remains unclear as to whether we should expect it to release for western audiences. For those looking to import, it’s worth remembering that player one must always use the Wii U GamePad when playing two player Local Battles in the Wii U exclusive. 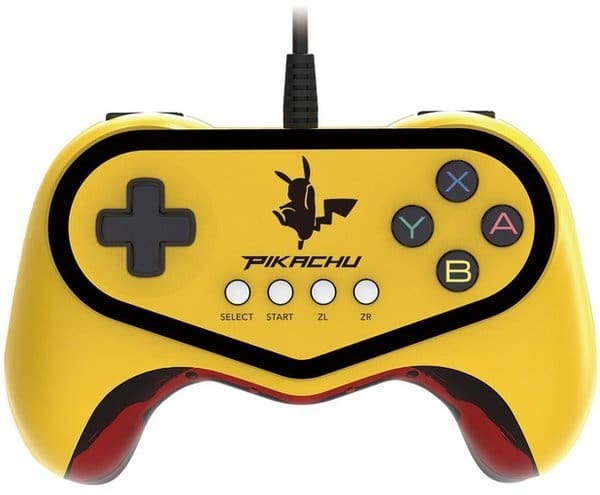 So, there is no option to use two Pokkén Tournament Pro Pad Controllers instead.